INDORE: The complete ban on plastic including industrial packaging items will lead to a flood of industrial packaging materials from other states killing local units, industry participants claimed. Blanket ban on plastic of any microns in the state against the ban on plastic below 50 microns in other states will adversely hit local manufacturing units, according to the Indore Plastic Association. There are over 150 units in Indore engaged in manufacturing of industrial use packaging materials which are feared to be shut due to the blanket ban on plastic in the state. Industrial packaging materials are used to pack confectionary items such as milk, biscuits and bread among others and most of these items are packed in below 50 microns plastic. 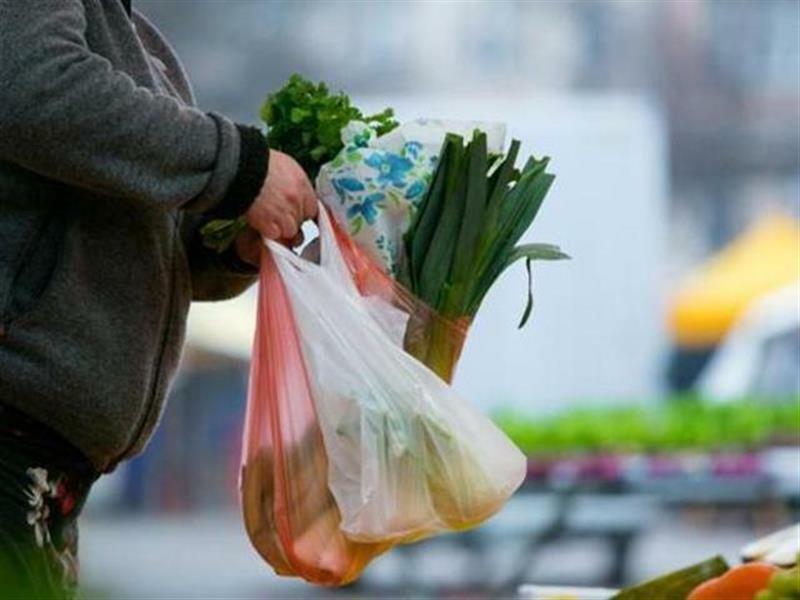 Industry participants said as per the Plastic Waste Management Rule 2016, carry bags below 50 microns used for non-industrial purposes such as to carry vegetables, milk and other retail items are banned. Thin plastic made on industry demand for specifically industrial packaging is out of the ambit of the ban.